Below is the latest lineup of available monthly rentals, but be sure to call for current availability. Also, make sure to bring your own bedding. 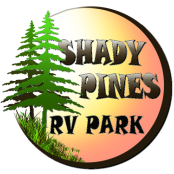 Call and ask about other RVs currently available for monthly rent. 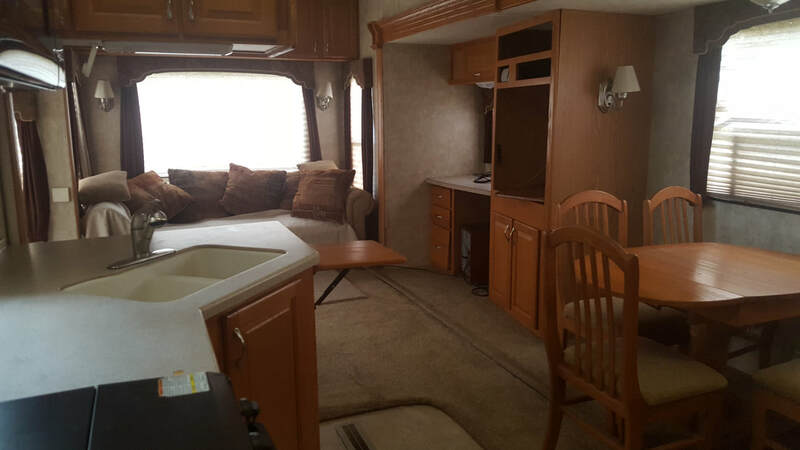 We have several RV's for rent from $450 and up depending on size. This one is $525/month Next to bathhouse and laundry facility/soda machine. 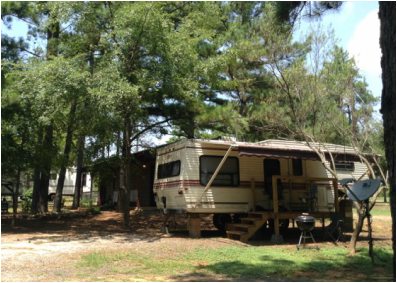 ​Utilities included, and deck provided. $700/month Spacious, Fully furnished, kitchen, living room and BDRM, and deck outside for patio furniture. Utilities included. ​Utilities included! We currently custom Finished the Inside for this 2 BDRM with staircase two lofts, full kitchen, bathroom, living area, dining area. 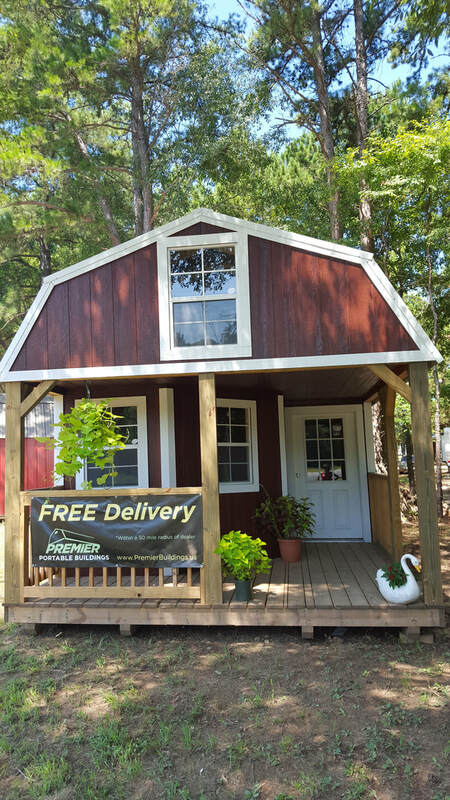 Bldgs for sale with Free delivery!